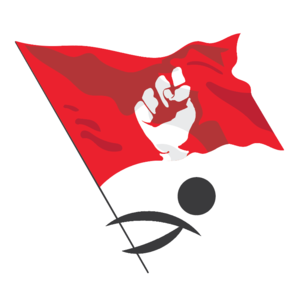 The Socialist Society Abertay (SSA) is a democratic Socialist society that studies the theories of Marx for Abertay students and socialists in and around Dundee. SSA strives to create activism and to educate its members and wider community on Socialist principles. SSA serves students and its wider community by being vocal on student issues and local issues and believes that development of social progress is measured by the position of those in the greatest of struggle. This society is open to all. Membership fee £2 per year.